PVC foam board is a new particularly lightweight, closed cell substrate board material for printing and mounting jobs. uniform surfaces. This is an undispensable feature when it comes to digital printing. 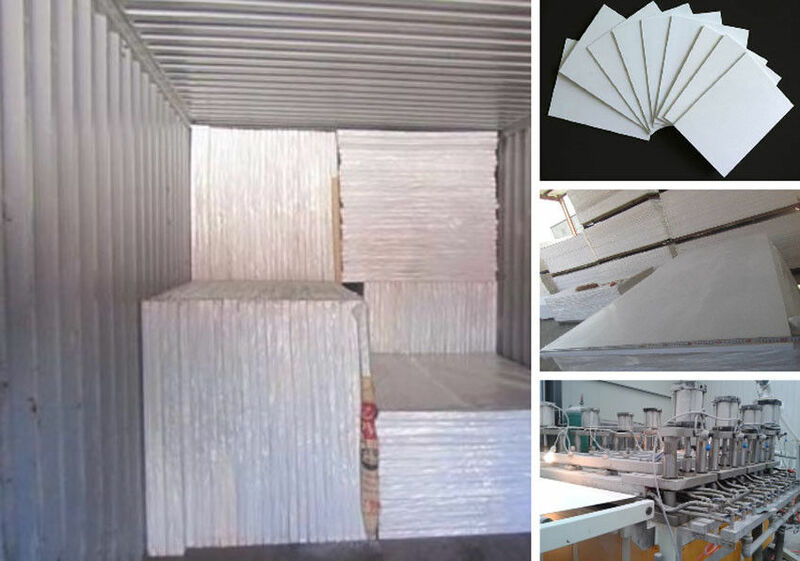 PVC foam board is divided into two groups. One is PVC free foam board, and another is celluka foam board. • No need to paint. Easy to maintain. • Be beautiful and fashionable decoration. • Not contain lead. Protecting the environment. • Be firm and durable and anti- rotten. • Having high quality and stable chemical character. 1.How can i get the sample? If you need samples, we can make as per your request. The samples available for free. And you should pay for the transportation freight. The samples available as you ask in 1 days. The samples will be sent via express and arrive in 5~7 days. 3.Can we have our Logo or company name to be printed on your package? Sure. Your Logo can be putted on the package by printing or sticker. 4.Can you cut the PVC foam board and in custom size? Yes, we have facilities to cut the PVC foam board and mouldings in special sizes. If the size speciation is too complicated or the volume is too many, we will charge processing cost.